I checked and they did all the compulsory taks and also many other non compulsory ones. 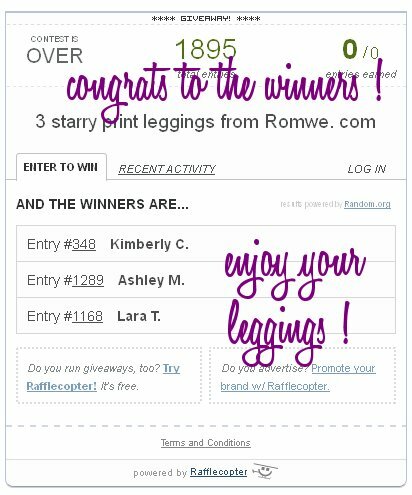 Congratulations lucky girls, I am gonna give your names and details to Romwe so they can contact you directly to send you your prizes :). Thanks to all of you for taking part in this giveaway, don't forget there is another amazing giveaway still open until Jan 30th and other ones will come shortly !. REMINDER: ALLTHERAGEONLINE 2 X $35 GIFT CARDS GIVEAWAY ! Two lucky followers will win a $35 gift card on the jewelry fashion store Alltherageonline.com, up until January 30th, you find all the rules and the form to enter clicking here !, so if you haven't already, do enter NOW !. Good luck ;) !. Congratulation to the winners! Will try ma chance next time! Tanti auguri al tuo blog!! 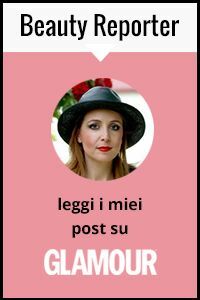 Ma soprattutto a te che non segui le correnti, sei intelligente e come me usi il blog per divertimento, non per niente ti seguo da un anno e mezzo...miiii come passa il tempo! That dress looks beautiful on you, I love the shoes too! Thanks for comment :) Nice outfit. I like your dress. It would made my day if you visit my blog again. Happy anniversary! Great outfit to celebrate it! that dress looks spectacular on you and so do those fancy heels and cool clutch. such a perfect trio in colourwise as well! yes, I always enjoy your feminine outfits A LOT!